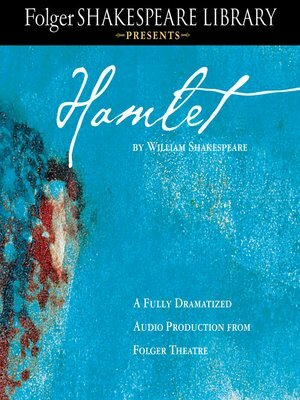 The Folger Shakespeare Library, home to the world's largest Shakespeare collection, brings Hamlet to life with this new full-length, full-cast dramatic recording of its definitive Folger Edition. Hamlet—Shakespeare's most popular, and perhaps most puzzling play—follows the form of a "revenge tragedy," in which the hero, Hamlet, seeks vengeance against his father's murderer, his uncle Claudius, now the king of Denmark. Much of its fascination, however, lies in its uncertainties.